Hair treatments are essential for maintaining a healthy growth and for people who feel that their hair lacks strength and volume. 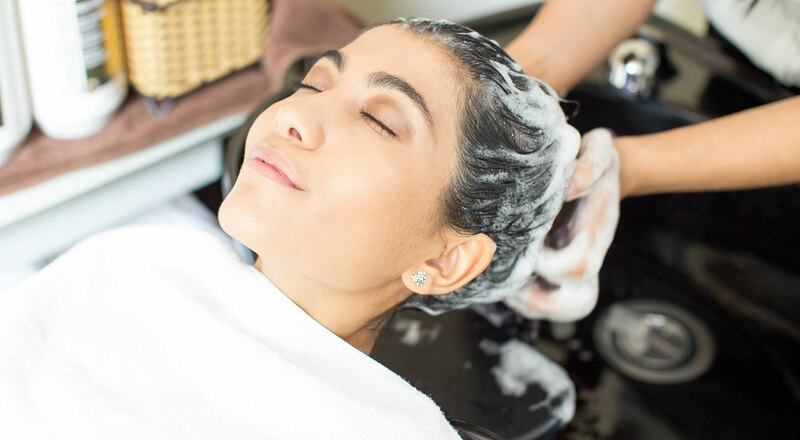 It is basically a procedure that helps to make your hair strong, bouncy and shiny, while simultaneously dealing with dandruff, damaged hair and hair fall control. 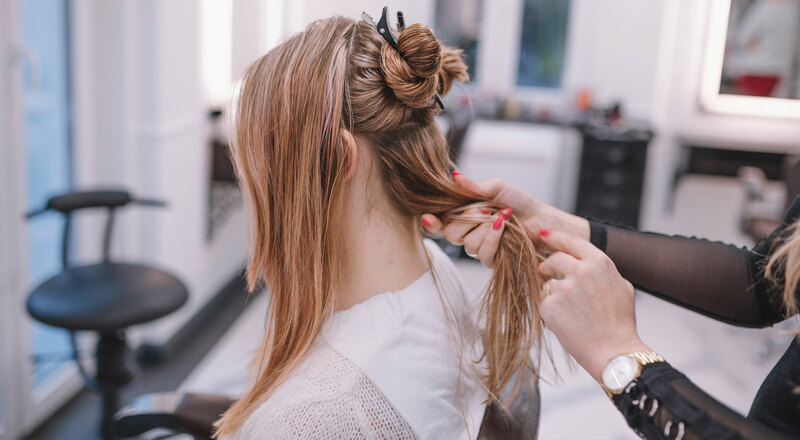 IOSIS is a team of professionals dedicated to offering quality and attractive hair designs for women, men & children that more than meet their expectations. We understand the requirements for each age group and have a wide variety of hair makeovers and treatments.